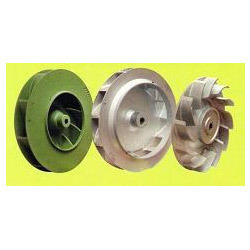 We offer high quality of suction fan. Our radiator motor fan has been widely appreciated by our clients for its efficiency and technical excellence. 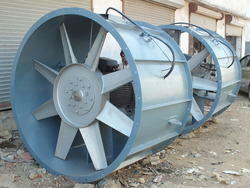 We also offer customized Radiator Motor fan based on the specific requirement of our clients. TYPE-: Direct on motor Shaft.